We are pleased to announce the appointments of two outstanding new faculty, Ben L. Zarzaur, MD, MPH, and Stephanie Savage, MD, MS. They will assume leadership positions in the recently created Division of Acute Care and Regional General Surgery, which combines the former Division of Trauma and Acute Care Surgery and our Meriter/1SP- and SwedishAmerican-based General Surgery groups. 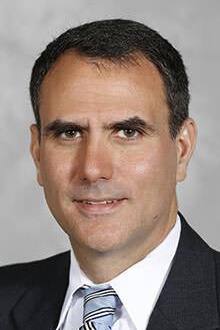 Ben L. Zarzaur, MD, MPH, will serve as Chair of the Division of Acute Care and Regional General Surgery. In this capacity, he will provide overall leadership and direction for the clinical, research, and educational missions of the Division. Stephanie Savage, MD, MS, will be Director of Emergency General Surgery (EGS) in the Division of Acute Care and Regional General Surgery. She will lead the EGS service and spearhead the development of a comprehensive approach to providing EGS care across all of UW Health’s Madison-based hospitals. Dr. Zarzaur comes to us from the Department of Surgery at Indiana University, where he was recently appointed as Professor. He serves as Director of the Center for Outcomes Research in Surgery, Vice Chair of Clinical Research, and Co-Section Chief of Acute Care Surgery. Dr. Zarzaur received his MD from the University of Alabama and completed his general surgery residency at the University of Tennessee. He completed a fellowship in surgical critical care at UNC-Chapel Hill, where he also received a Master of Public Health with a concentration in epidemiology. For the American College of Surgeons, Dr. Zarzaur is Chair of the National Trauma Data Standards Workgroup, and he is an active member on numerous committees, including for the American Association for the Surgery of Trauma, and the Eastern Association for the Surgery of Trauma. Currently, Dr. Zarzaur is the principal investigator on an RO1 funded by the National Institutes of Health to study the effectiveness of collaborative care interventions at improving long-term outcomes in older injured patients. 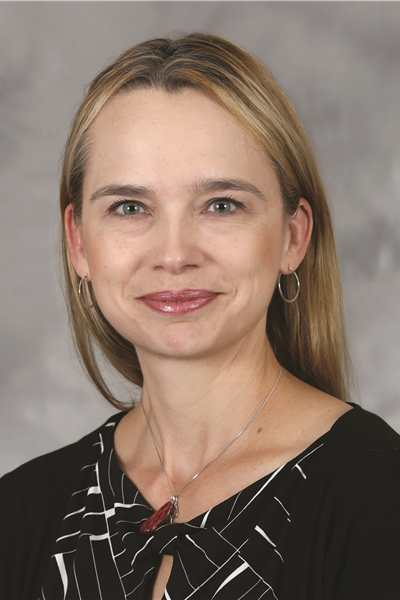 Dr. Savage also joins us from Indiana University, where she was also recently promoted as Professor of Surgery, and serves as Trauma Medical Director, Assistant Chief of Surgery, and Co-Section Chief of Acute Care Surgery. Dr. Savage knows our campus well, having earned her undergraduate and MD degrees from UW-Madison; she also received a Master of Science in bioepidemiology from the University of Tennessee. She completed her residency in general surgery at University of Texas San Antonio/Wilford Hall Medical Center, and completed fellowships in surgical critical care (University of Tennessee Memphis) and surgical research (Lackland Air Force Base Clinical Research Facility). Dr. Savage is a decorated military veteran who served tours of duty in the U.S. Air Force in Iraq and Afghanistan, treating soldiers who fell victim to improvised explosive devices. Drs. Savage and Zarzaur will join our faculty effective May 13. Thank you to Lee Faucher, MD, for his interim leadership of the division and to Mike Bentz, MD, for leading the recruitment search committee.